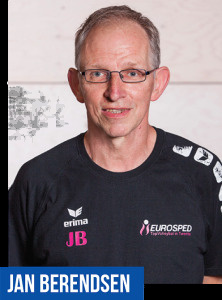 Volley-Train talks to Jan Berendsen, head coach of Eurosped TVT in The Netherlands. 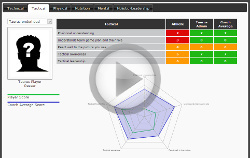 Click here to see how he is using volley-train to get the best out of his players. All your knowledge and tools in one place, and always available to power your player improvement process. System generated reminders and alerts. Sponsor opportunities on main and smartphone site. Your own look & feel. Copyright 2006-2016 volley-train.com All rights reserved.